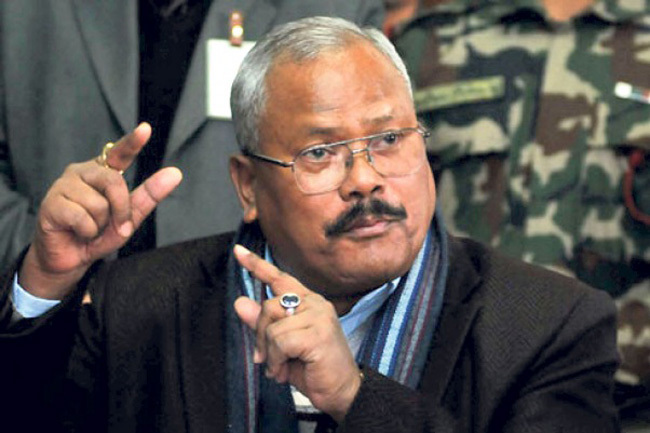 KATHMANDU, April 20: Nepal Democratic Forum (NDF) led by Bijaya Kumar Gachchhadar and Tharuhat Tarai Party (TTP) led by Bhanuram Chaudhary have decided to undergo merger at a time when the Tarai-centric parties are jumping on the unification bandwagon. According to a source, Mandala Banquet based in Tinkune has been chosen for the unification deal between the two parties. The meeting held on Wednesday night reached the unification deal with a 27-point agrement. 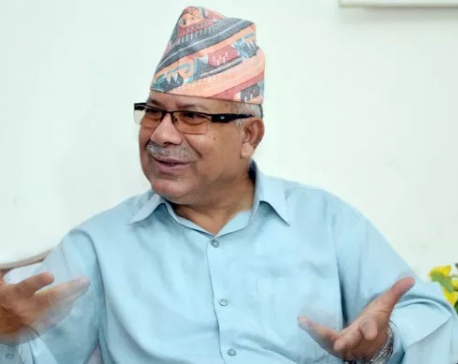 The then Madhesi People’s Rights Forum led by Bijaya Kumar Gachchhadar, Rastriya Janamukti Party led by Shiva Lal Thapa, Dalit Janajati Party led by Yashoda Lama had been merged on the second week of April. 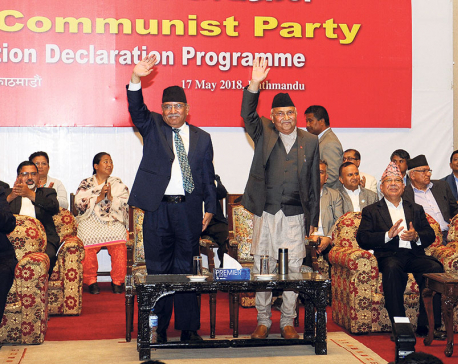 With the unification deal among the three political parties, NDF came into being. Gachchhadar had taken the initiative in unifying those parties having a grip on the Tharu community following the first phase of unification.